"A very reliable wine, which for the last few vintages has been ‘Three Vineyards’, but is now happily single again. Or so I’d assume. Plenty of spice here, and a bit of perfume too, alongside boysenberry, sage and some toasty stuff. 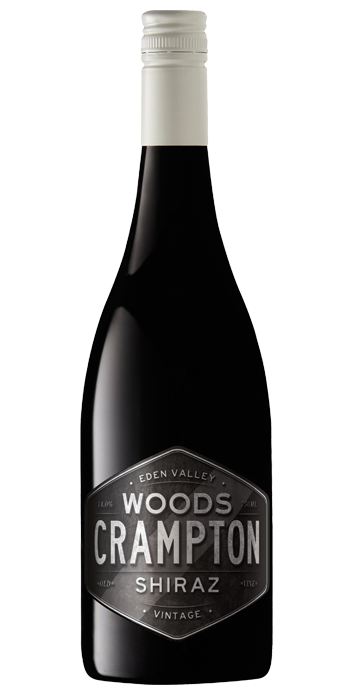 Medium bodied, firm but fair tannin offers a graphite grip on all that juicy purple fruit, acidity is clean and fine, and the finish is well-shaped and pretty long, with saltbush and sage tempering the bouncy berry fruit. Fun now, maybe very slightly more fun in a year or two, but hard to say."